End of the road privacy at the foot of the Beartooth Mountains! 21.8 Acres bordering 1000's of acres of public land with river and mountain views! You can walk the 1/2 mile to the river via public land or ride your horse the 6 or 7 miles on public land up to the National Forest and beyond. Yellowstone National Park is 60 miles to the west as the crow flies. This property would work for year-round living since it is only 4 miles off the state HWY. It is just north of the Meeteetsee Trail on a private road. HUGE Beartooth Mountains views to the west, while to the east are views of the Pryor Mountains, and to the south is the Clark's Fork of the Yellowstone River & its valley. Just 14 miles by the seasonal Meeteetsee Trail to Red Lodge or 28 miles via Belfry. 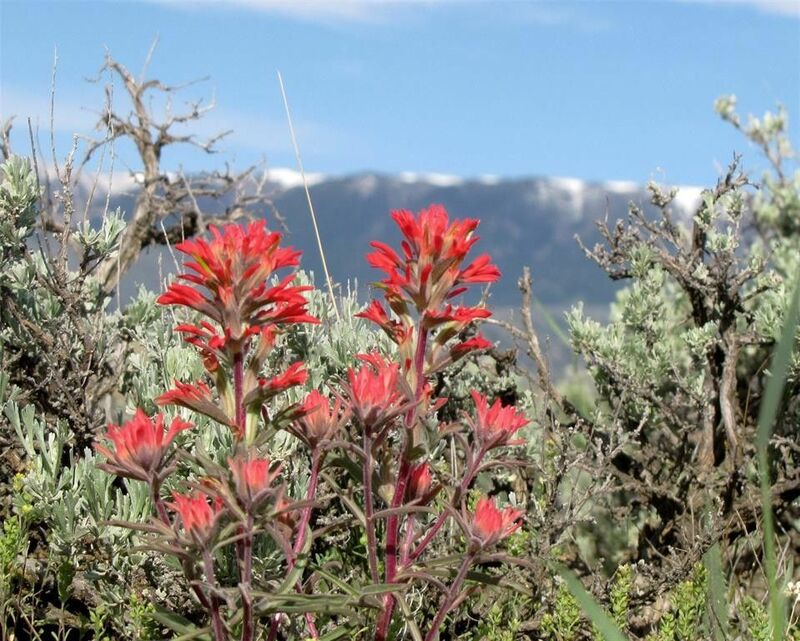 It borders 1000's of acres of BLM land that is contiguous to the National Forest. Just 12 miles south of Belfry, 60 miles from Billings, MT & 45 miles north of Cody, WY. Horses are fine, mild covenants, manufactured homes allowed. Directions: 12 miles S. of Belfry-to Meeteetse Trail; call for map.